As an academy manager, you’ll no doubt have thousands of metrics to measure a player’s technical, tactical and physical attributes. But do you know which players have outstanding mental attributes? 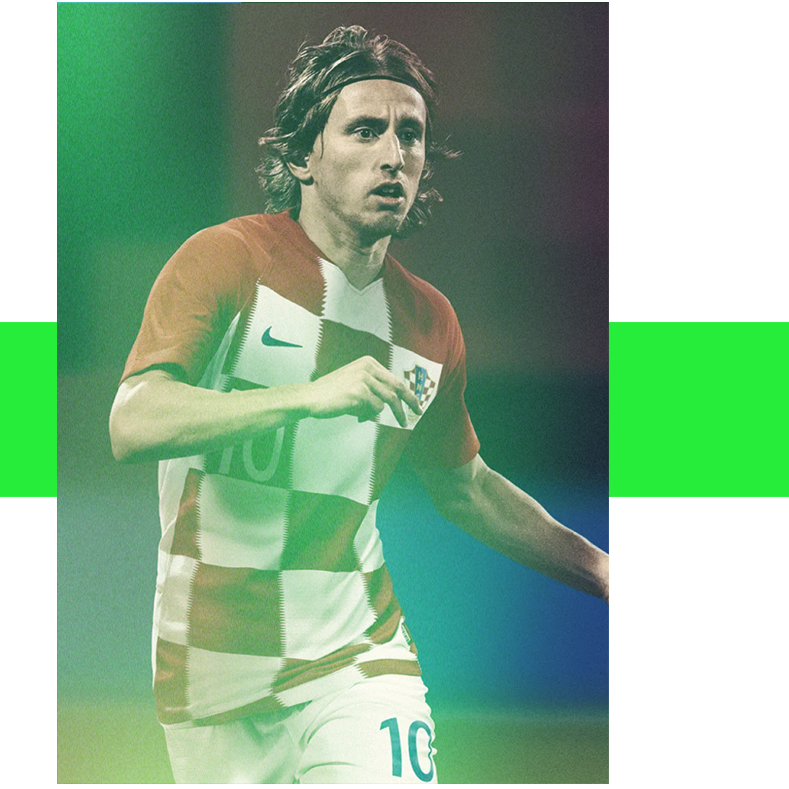 The players who will produce game changing moments under pressure? The players who will remain composed in the last minute of a final or the first minute of their debut? Introducing Rezzil from MiHiepa, the most powerful way to develop resilient elite players of the future. Rezzil uses a series of compact, measurable drills that track important mental characteristics in first team soccer players. Rezzil players interact with a virtual ball using natural soccer movement patterns. 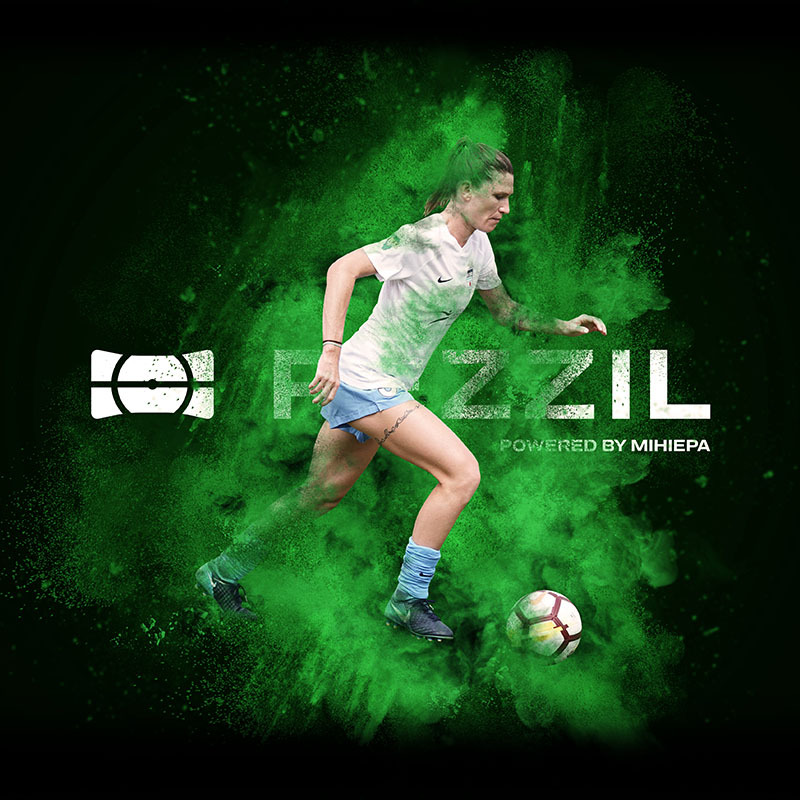 Rezzil creates thousands of “natural movement” data points with every use that build a picture of a player’s wellness, cognitive capabilities and skill level. 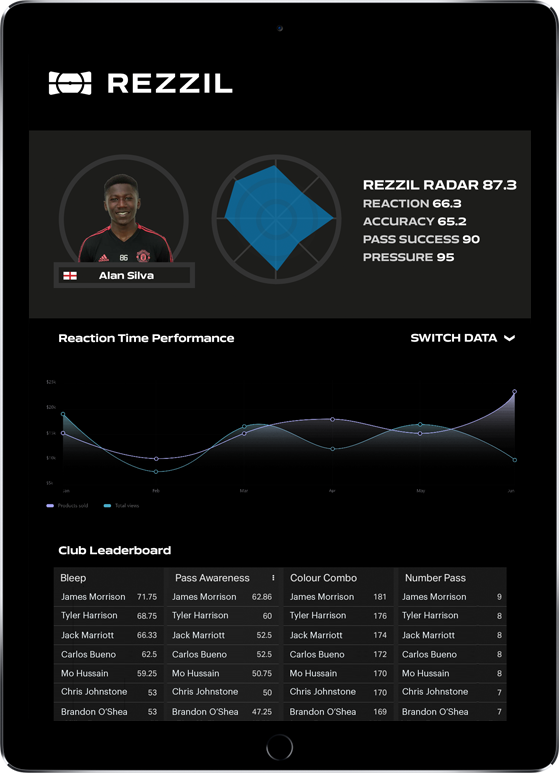 Rezzil has the ability to benchmark and record objective pre and post injury performance parameters, as well as reducing time for “return to match fitness” or “RTP”. With no need for handheld controllers to move your feet, accuracy and immersion in Rezzil is unparalleled. Rezzil is designed to be a comprehensive benchmarking platform, measuring capabilities across several key areas with every interaction. As players can use Rezzil from very early stages in their recovery pathway we can build a complete picture of their readiness to return to play.